Tommy Wiseau does not get enough credit for his genius. The key fault of both The Disaster Artist and its subsequent film adaptation is that they foster the illusion that The Room was an accidental success. That notion makes a lot of sense when you consider how beloved the film is for its comedic value despite being conceived as a drama. Wiseau himself deserves credit not just for unintentionally creating a masterpiece, but for singlehandedly fostering the environment through which The Room was able to engrain itself into American culture. Through Wiseau’s constant marketing, and the mystique of his persona, the film broke through the barriers that separate cult from mainstream. Wiseau achieved his dream and became an American icon. Best F(r)iends is essentially a victory lap celebrating that feat. Part of why The Room continues to captivate the public’s interest fifteen years later is that there’s so much more to the story than just the film itself. Chris-R’s backstory isn’t just a mystery, Tommy’s is as well. The movie’s success on the midnight circuit, the adaptations of the story, and Tommy’s own often bizarre interviews fuel this ethos, giving fans something to chew on long after Denny’s tears over his deceased friend have dried up. Wiseau’s acting has a remarkable sense of timing, possessing the uncanny ability to deliver both hilarious comedy and riveting drama within the same scene. His character Harvey is layered in mystery in a way that bears far more of a resemblance to the real-life Wiseau than The Room’s Johnny. He’s comfortable in the character, delivering lines with a kind of confidence that often eluded his earlier performance. Best F(r)iends is a bizarre film. It has more of a streamlined plot than The Room, but there are plenty of non-sequiturs, including an impromptu wake honoring a deceased acquaintance through the consumption of Chinese food. The cast is far smaller than The Room, which makes sense when you consider what anchors the entire story of Tommy Wiseau: his genuine friendship with Greg Sestero. The relationship between Wiseau and “Sestosterone” has served as a lasting point of intrigue since The Room’s initial release, which certainly makes sense given that it’s also the main plot driver for The Room, The Disaster Artist, and Best F(r)iends. The film serves as a fitting tribute to the power of this friendship, bringing out the best in both of them while delivering plenty of unforgettable moments for the audience to enjoy. Like its cult predecessor, Best F(r)iends skirts the standard good/bad binary through which we usually judge art. This is not the kind of movie Stanley Kubrick would create, or likely anyone who studied film in a professional setting for longer than half an hour. It is the product of a force that understands a world outside expectation. The Room is a singular force in American culture. 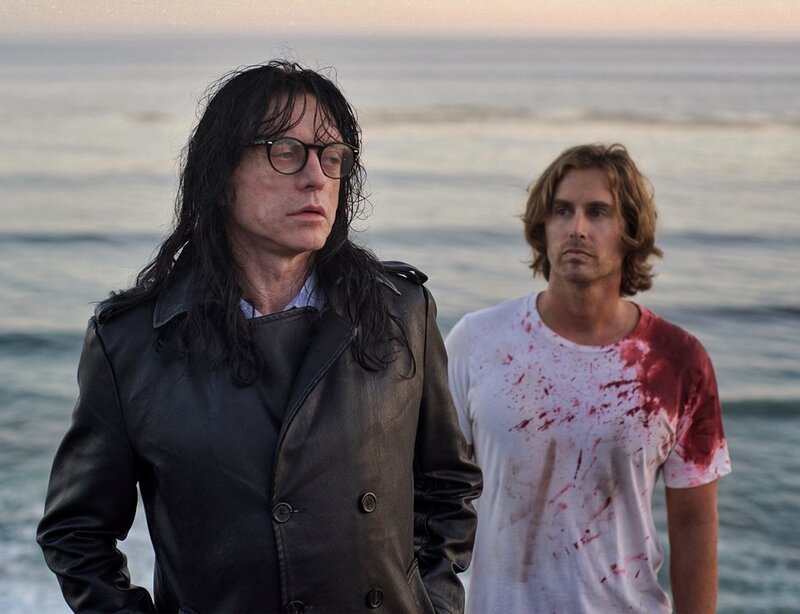 There is a reason Tommy Wiseau possesses such a loyal following, who return to his work time and time again with a passion that most in filmmaking can only dream of. He gives his audience something they cannot find anywhere else: true escapism. When you go to a midnight showing of The Room, you experience a phenomenon you cannot find anywhere else. 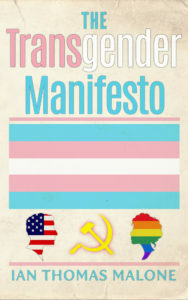 That sense of individuality is the essence of the American dream. Best F(r)iends delivered on the only expectation fans could reasonably possess. It offers plenty of unforgettable moments between two actors with genuine affection for each other. As if that wasn’t enough, there’s a whole second volume coming in June. The story of The Room would have lived on in American culture if it had been limited to that one movie. I’m not sure that would have been enough to accurately portray the sheer force of nature that is Tommy Wiseau. Thankfully, both for contemporary society and future historians, there’s plenty of story left to tell.